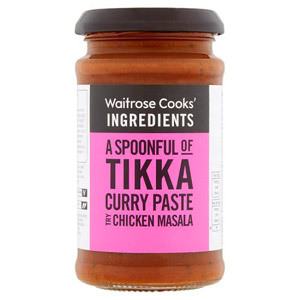 We've got everything you need to create a tasty and authentic curry in the comfort of your home! 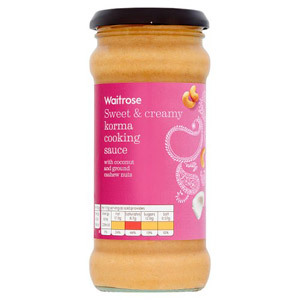 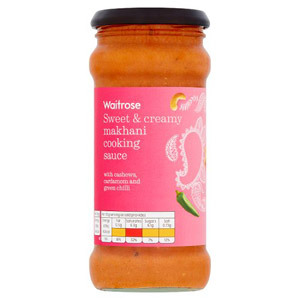 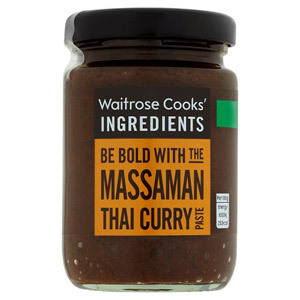 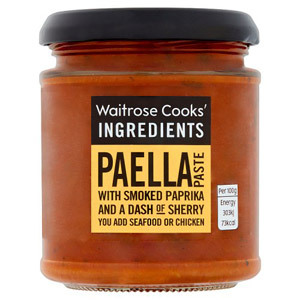 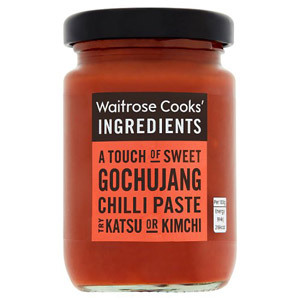 Waitrose have carefully concocted these delicious curry sauces and pastes so you can make an exotic meal without the hassle of prepping for hours! 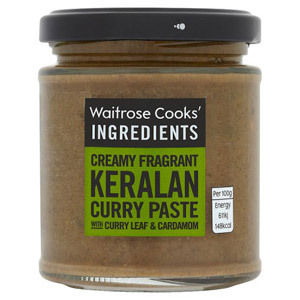 These curry sauces and pastes are perfect to have in your kitchen cupboard so you can cook satisfying dinner whenever you want.